*Will post review & swatches of all the products shortly. 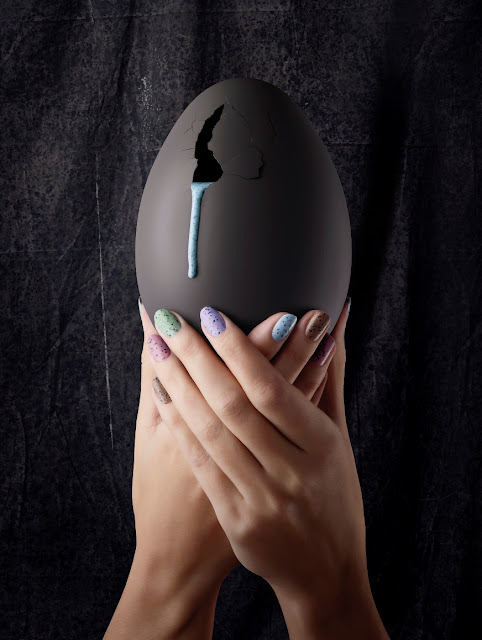 Illamasqua I'MPERFECTION Collection is available at www.illamasqua.com . They ship worldwide. Awesome! I really want to get my hands on that brush! 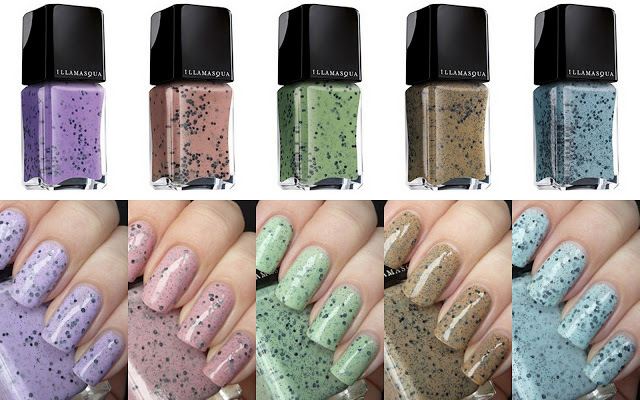 I havent tried any illamasqua prods but those nail polish colors are amazing!!!!!!! !